Video: Photoshop: How to Quickly Add a Rainbow to Your Photo! Photoshop: How to Quickly Add a Rainbow to Your Photo! 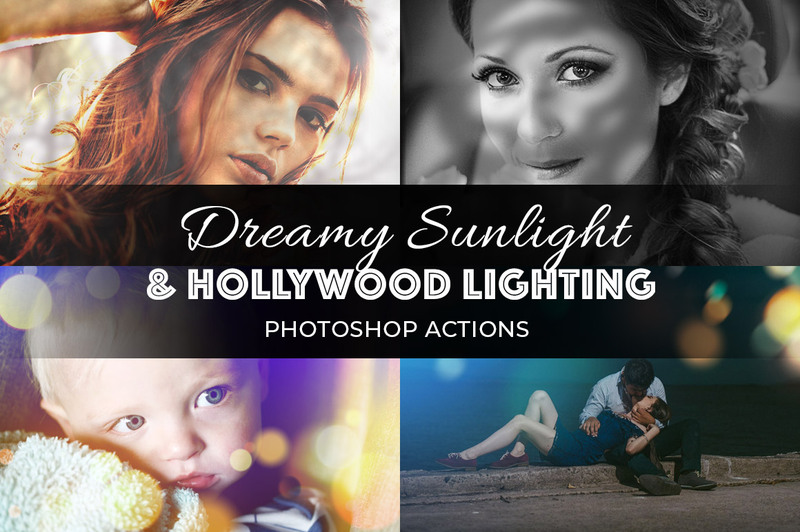 Get up to 20% off Photoshop + Lightroom! Only $7.99 p/month: Click here... Become a Patron to Blue Lighting TV: Click here... Photoshop CC 2014 tutorial showing how to quickly and easily add realistic rainbows to your outdoor photos. Photos provided by www.Shutterstock.com Photo IDs #: 223137649, 240092815, 220263682 Royalty Free Music provided by Click here... High quality, copyright-free music for YouTube. Music track: "Tender Memories"